27504G 6' x 2" Lifting Sling 2,133 lbs Working Capacity . Reduce the chance of damage when lifting objects. 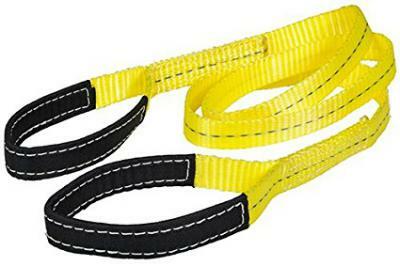 Heavy duty polyester webbing will not rot or tear in extreme conditions. Breaking capacity: 6,400 lbs.